A game changer for all Australian employers, Single Touch Payroll (STP) is the dawn of a new digital age in payroll. Set to streamline and enhance business reporting practices, government and businesses are set to reap the benefits. 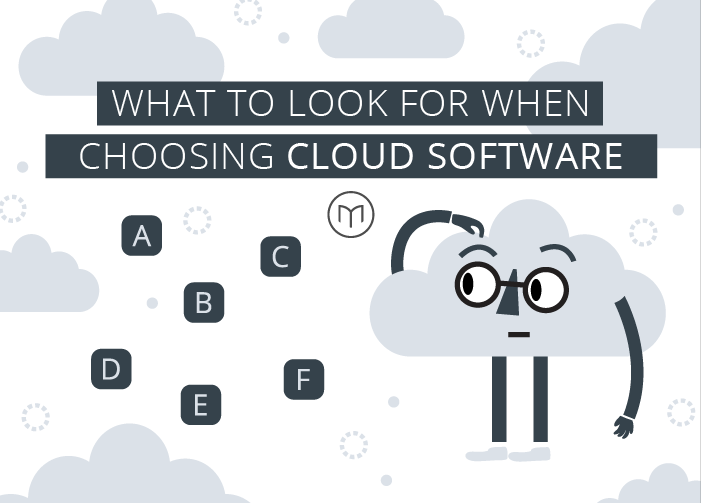 But what is it and what does it mean for your business? STP. Is it for me? Single Touch Payroll (STP) is a government initiative set to streamline your business reporting obligations. Since The Budget Savings (Omnibus) Bill 2016 was enacted in September 2016, STP has now become a legislative requirement in Australia and certain businesses must comply by law. Information will now be sent directly to the ATO from your payroll system, at the same time you pay your employees, saving you time and money. Although the changes to reporting may seem a little overwhelming at first, it presents a great opportunity to streamline your business reporting systems. The new legislation will simplify administration, in particular the reporting of tax and superannuation to the ATO by integrating compulsory reporting into your existing payroll process. Plus, you can forget about your annual end of financial year panic, as you will have already met your payroll reporting obligations throughout the year. This means you will no longer be required to submit a Payment Summary or payment summary annual report for employees details. For business as usual, your pay period will run as normal (weekly, fortnightly etc.) so there is no need to make changes to your current cycle. 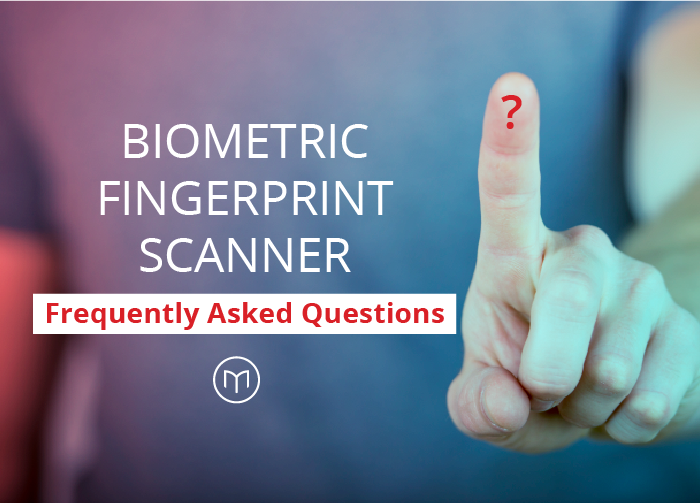 However, the changes will no doubt put added pressure on businesses to ensure data being supplied is accurate, but there will be opportunities to correct information in the following payrun. STP is good news for employees too! 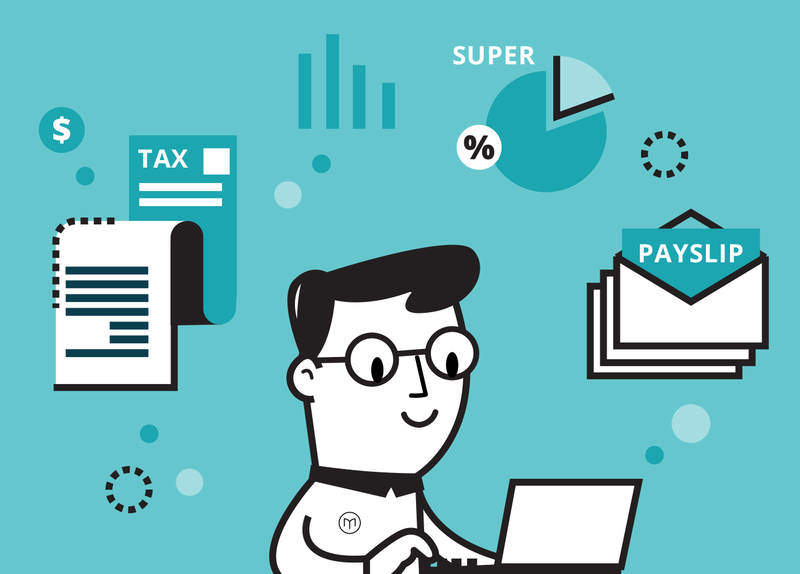 If an employer reports through STP, employees can access up-to-date tax and super information through myGov. Through the myGov portal, employees will have visibility on year-to-date pay, tax withheld and super guarantee contributions as they accumulate. Employees who are new to a business will also find less paperwork to complete, with the option to update their TFN declaration and choice of superannuation fund online. As of July 2017, there has only been a limited release of STP to select employers. Further features and updates will be released in October 2017. From 1 April 2018, businesses will be required to conduct an employee headcount. If you are a business with 20 or more employees, you are considered a 'substantial employer' and you will need to become STP compliant from 1 July 2018. For employers with 19 or less employees, STP is not compulsory, but still recommended. STP is a practical system guaranteed to streamline business reporting and payroll requirements. Businesses are not legally required to implement STP until the start of next financial year, making now the perfect opportunity to audit your current payroll process to ensure a smooth transition on 1 July 2018. You will need to ensure your existing payroll system has the ability to provide ATO and Fair Work compliant payslips (including super entitlements), to process and report termination payments and that current employee information is up to date and accurate. Take a look at all aspects of your business, not only the data reporting processes. There may be opportunities to improve your administration efficiency through automation of related tasks such as payments and banking. If you're old school when it comes to processing payroll and still using paper methods, the time has come to switch to the digital age. You will need to adopt a standard business reporting software. Lastly, let's not forget about the people behind the processes. Make sure your team is aware of the upcoming changes to payroll reporting. Success will rely on your people as much as your process so education and training is key to making your STP transition work. Microkeeper is working with the ATO to ensure our software is compliant ahead of the July 2018 deadline. 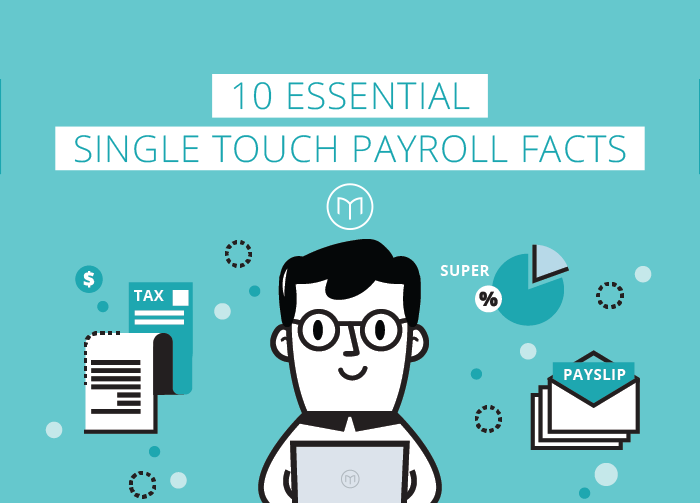 As changes and updates occur, we will keep you informed to ensure you and your business are ready to embrace Single Touch Payroll! If you have any questions regarding Microkeeper's Single Touch Payroll rollout, or about any of our other payroll and bookkeeping services please contact us.